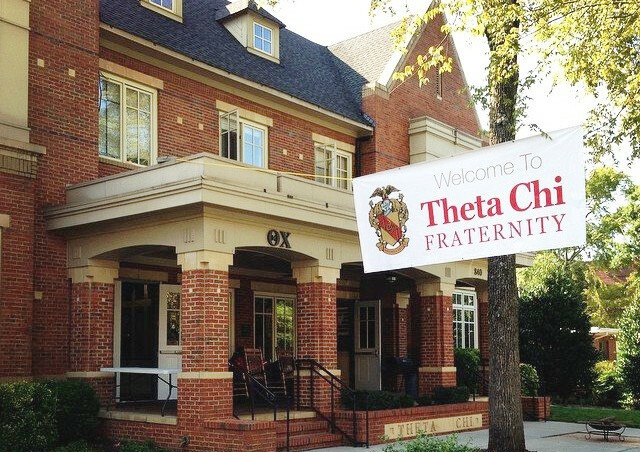 Theta Chi's are resolute men. Our Brothers have a variety of interests and backgrounds, but we all seek to achieve a standard of excellence in everything we do. As Georgia Tech students first, we seek to have an enriched college experience by taking advantage of all that our school has to offer. 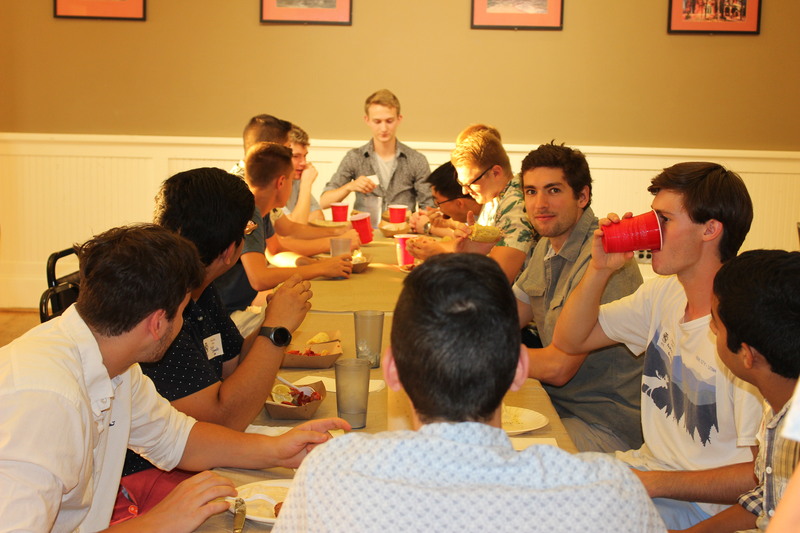 Our pillars are academics, service and brotherhood, and in addition to these, our brothers immerse themselves in other activities on and off campus. We are ordinary men doing extraordinary things.